Reading- We focused on dramas this week and learned about how dramas are structured. We also got into small groups to act out a play that we were reading. Math- We've spent a lot of time this week creating and sorting quadrilaterals. 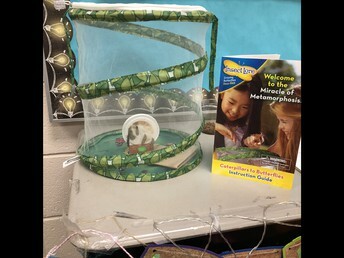 Science- Our caterpillars have formed into their chrysalis and we are patiently waiting for the butterflies to emerge. We moved them to a new habitat and should have butterflies sometime next week. Writing- This week we worked on writing a powerful conclusion and introduction. Click here to see the homework menu for the week. We will be taking the reading OST test on April 24th & 25. We will be taking the math OST test on May 1 & 2. Our butterflies are in a new habitat and we are patiently waiting for them to emerge. 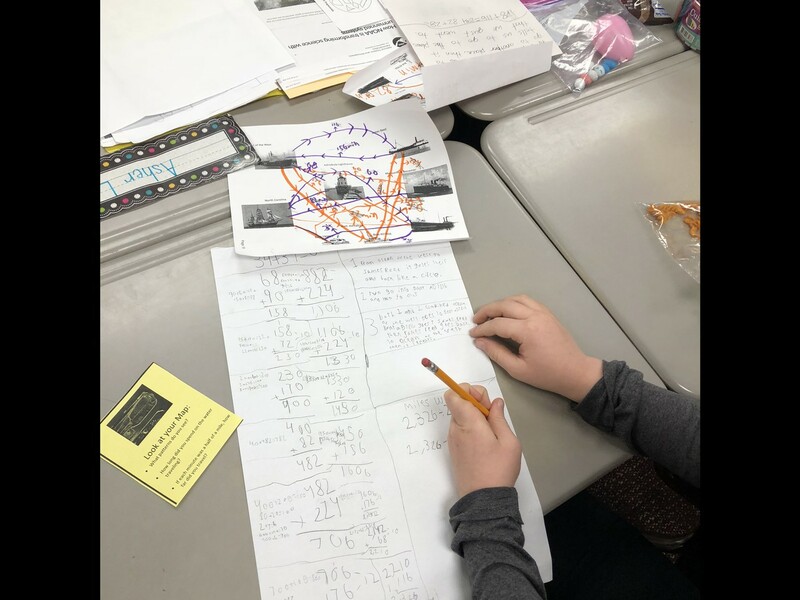 Students showed perseverance this week as they used their maps from last week to find the total time spent on the water and converted it to miles. We learned the importance of mathematicians being neat and organized. 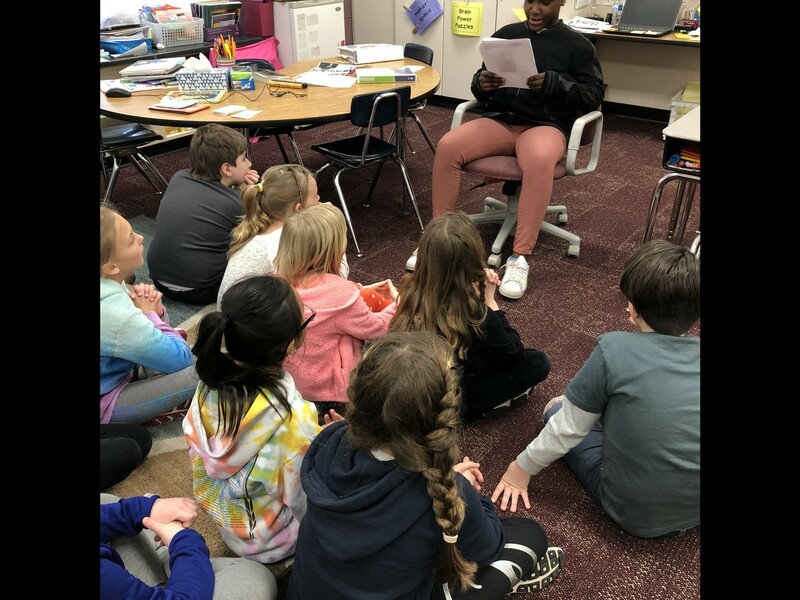 Mrs. DeFluiter brought over some of her 4th graders to read us their Brown Bag Stories. We loved listening and learning about them.